One thing that I really don’t like about solo cruising – single supplements! Occasionally you may come across a really good solo occupancy deal, but most of the time the supplements are bank breakers, so I’m glad to see that Fred. Olsen is doing something about it! Fred. 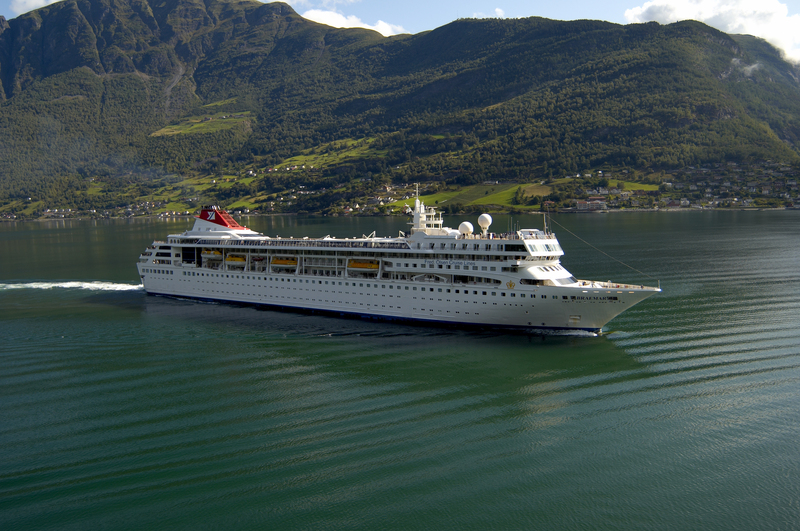 Olsen Cruise Lines cruise line has introduced some great-value ‘twin-for-sole occupancy’ discounts. These special deals mean that a solo guest, occupying a twin cabin, will pay either no single-supplement or receive up to 75% off the supplement cost, depending on the selected cruise. The relatively small size of Fred. Olsen’s fleet of ships – Balmoral, Braemar, Boudicca and Black Watch – and the relaxed and friendly atmosphere on board – make Fred. Olsen cruises especially appealing to those travelling alone. I have first-hand experience of this and I would definitely recommend Fred. Olsen if you are cruising on your own. Single cabin options are also available. All prices include accommodation, all meals and entertainment on board, and port dues. Guests can also choose to upgrade to Fred. Olsen’s ‘all-inclusive’ drinks package, from just £10 per person. Visit the Fred. Olsen website for full itinerary details.